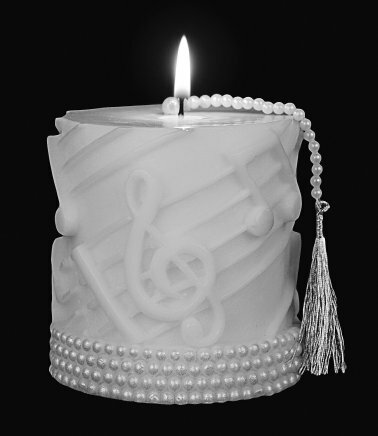 Sorry, this candle has been discontinued and is no longer available. These beautiful Volcanica Candles are made of beeswax and palm wax and are selected from the finest of natural ingredients to ensure an Eco-friendly product for you to display and enjoy in your home. Use these candles to romanticize and enhance any setting from the dining room to the parlor. Dimensions: 3.5" wide x 4.2" high. Burn time: approximately 9.5 hours.